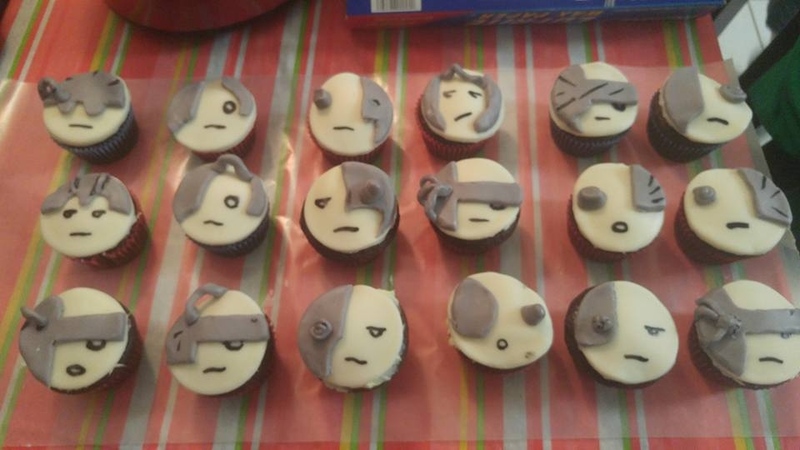 Chad Brown’s wife Rena made these awesome Borg cupcakes for her husband’s birthday because she knows he is a Star Trek addict. They look delicious. And for once a human is assimilating them, not the other way around. 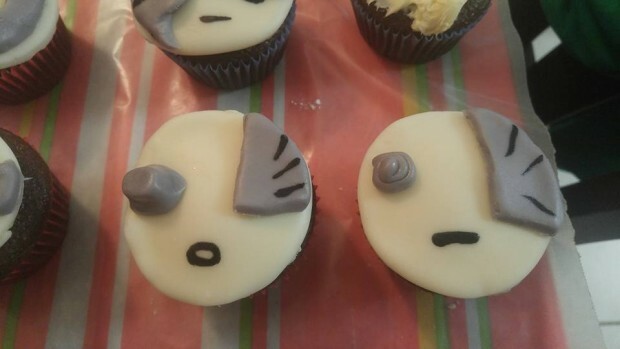 I like how simple they are to make and that you can have a whole Borg cupcake army. That notion pleases me. Awesome job, Rena! 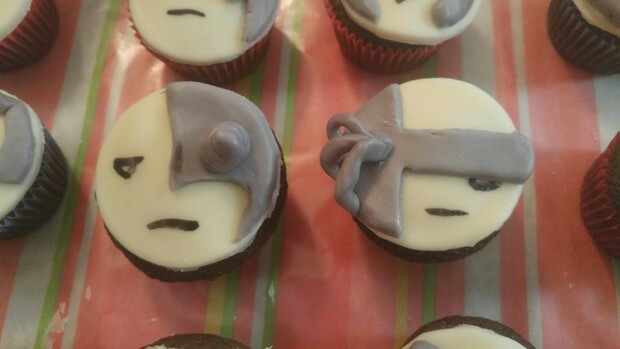 Maybe I can convince my wife to make some of these.